We're excited to announce that we've introduced two excellent new dash cams to our website from UK-based manufacturer, iPixi. 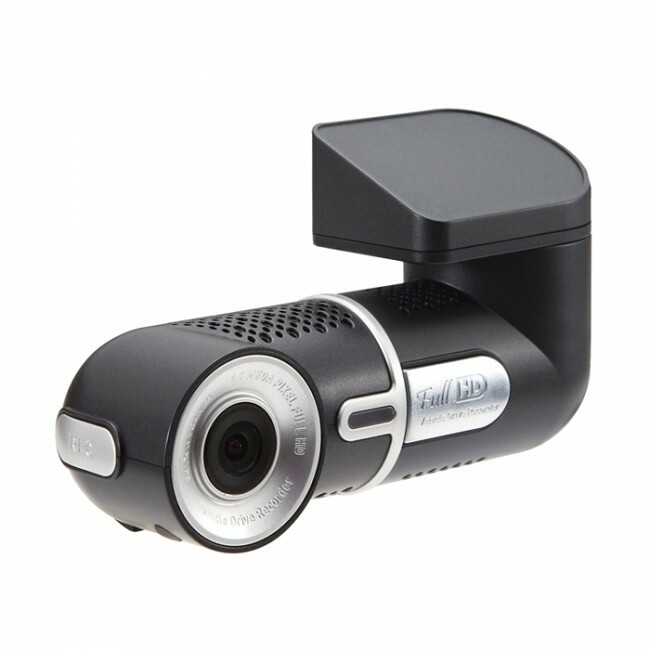 We make sure we only add the best quality cameras to our site and their Winycam range offer some unique features that certainly made them stand out from many of the other's we've looked at. Firstly, we really like the rotating barrel design of the iPixi X100FHD. 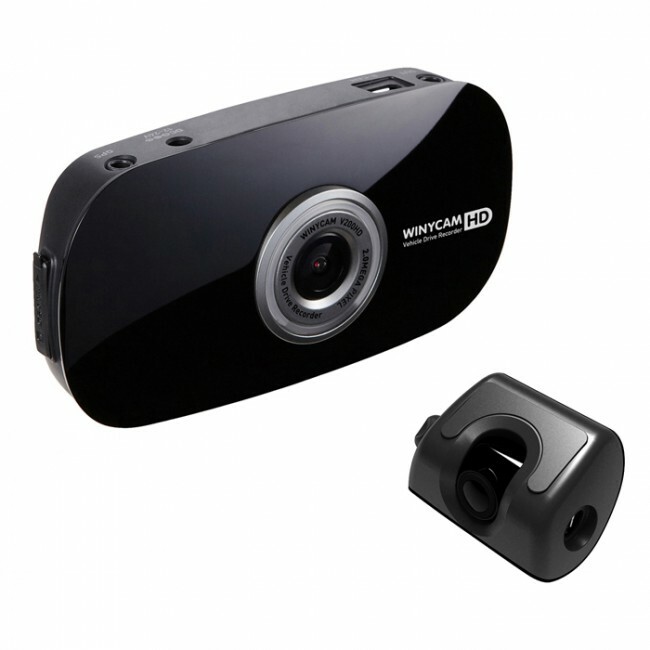 This is great for passenger carrying users, particularly taxi drivers, who can quickly switch the camera from recording the road ahead, to pointing inwards, recording passenger activity. With many taxi drivers reporting issues of rude, abusive and even violent passengers, we think the ability to quickly capture HD video evidence will offer some peace-of-mind. While there are several dual lens cameras that perform a similar function, such as the RoadHawk RH-2 and the X-3000, this is a new and innovative solution to the problem. The image being recorded automatically flips as the lens is rotated, so the video remains the right way up. Clever eh?! Secondly, the iPixi V200HD features a smart 3" LCD touch screen which we think is great! Not only does it mean that you can view videos clearly, but it makes accessing the menus, and navigating the cameras various settings, a breeze. Also, as the camera features a small second camera that mounts in the rear window of your vehicle, we particularly like the picture-in-picture viewing option which lets you see what's happening on the road in front and behind you at the same time. The rear camera also means that this camera acts as a reversing aid too! We hope you like these cameras as much as we do and if you have any questions about them please let us know.